 Black background, digital signature with explosive particles, object cracks and deep space The particles are light waves in yellow gold. 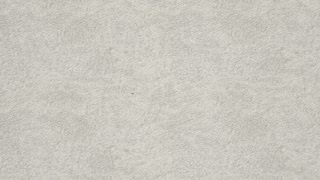 the texture of the snow and ice background, snowfall. Planet Earth cracks and explodes from an unseen event. Comes with the Alpha Matte. Wall with euro image that is broken into pieces. 3d rendering. 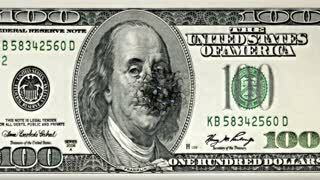 Wall with dollar image that is broken into pieces. 3d rendering. 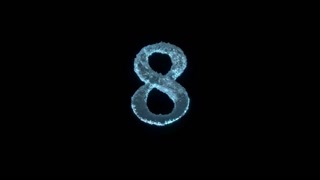 The Number 8 Of Ice Isolated On Black With Alpha Matte. The Number 9 Of Ice Isolated On Black With Alpha Matte. 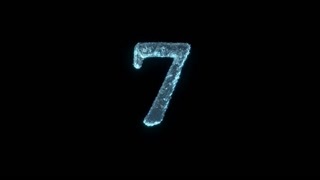 The Number 7 Of Ice Isolated On Black With Alpha Matte. The Number 4 Of Ice Isolated On Black With Alpha Matte. The Number 5 Of Ice Isolated On Black With Alpha Matte. The Number 2 Of Ice Isolated On Black With Alpha Matte. The Number 3 Of Ice Isolated On Black With Alpha Matte. 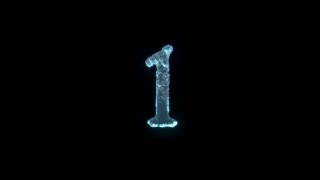 The Number 1 Of Ice Isolated On Black With Alpha Matte. 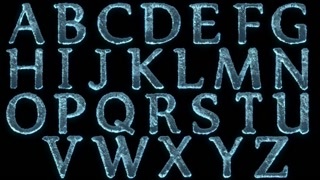 The Letters Of Ice Isolated On Black With Alpha Matte. 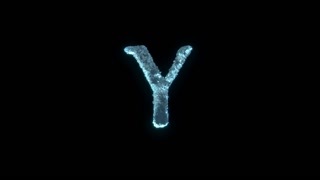 The Letter Y Of Ice Isolated On Black With Alpha Matte. 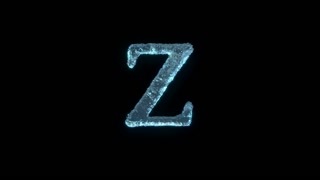 The Letter Z Of Ice Isolated On Black With Alpha Matte. 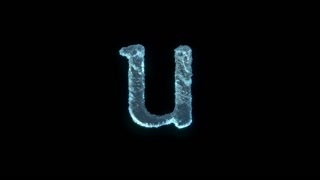 The Letter U Of Ice Isolated On Black With Alpha Matte. 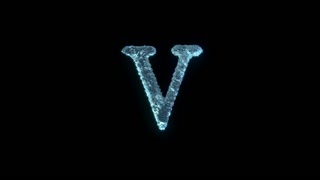 The Letter V Of Ice Isolated On Black With Alpha Matte. 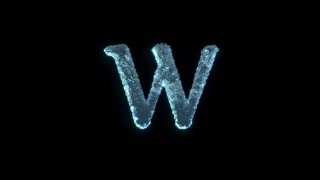 The Letter W Of Ice Isolated On Black With Alpha Matte. 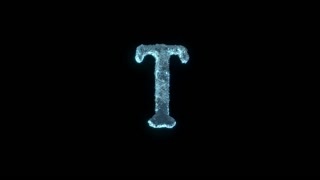 The Letter T Of Ice Isolated On Black With Alpha Matte. 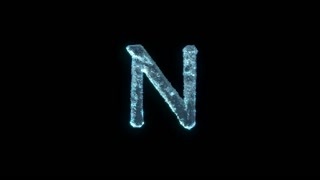 The Letter N Of Ice Isolated On Black With Alpha Matte.